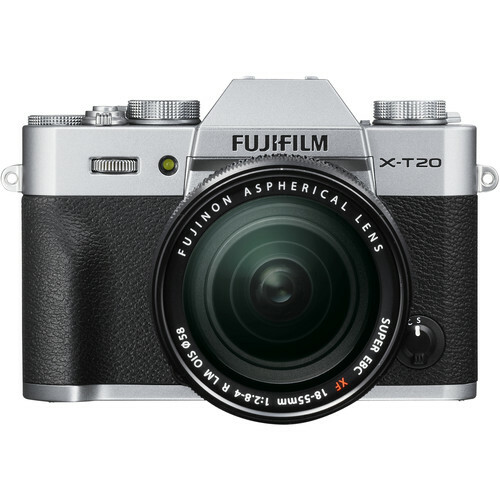 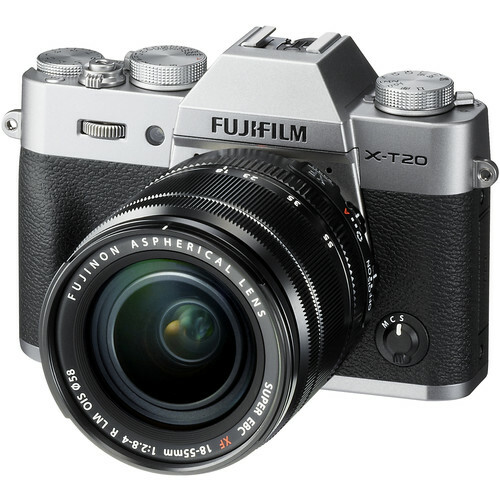 Blending a familiar form factor with a heightened feature-set, the silver X-T20 from Fujifilm is a sleek mirrorless camera designed for multimedia shooters. 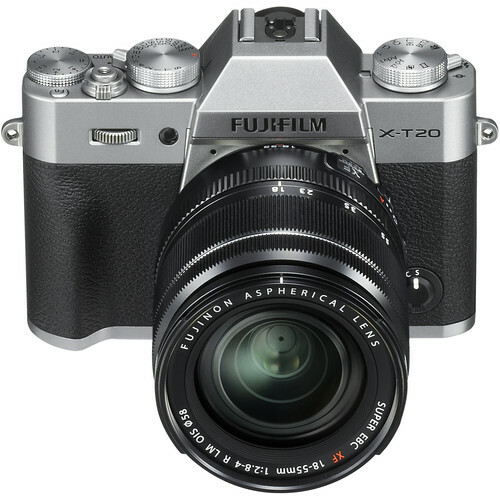 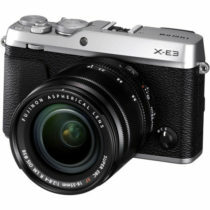 Utilizing a 24.3MP APS-C X-Trans CMOS III sensor and X-Processor Pro image processor, high-resolution stills can be recorded with notable sharpness and clarity due to the sensor’s organic layout and omission of an optical low-pass filter. 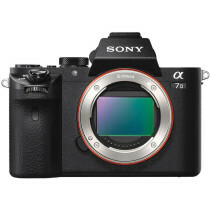 The sensor and processor combination also avails an extended sensitivity range to ISO 51200, a 14 fps continuous shooting rate when working with the electronic shutter, and the ability to record UHD 4K or Full HD 1080p video. 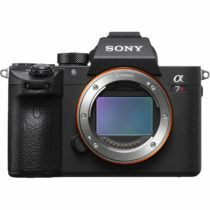 When working with moving subjects, continuous autofocus performance has been optimized for improved moving subject tracking and overall accuracy, and Advanced SR Auto mode can also be used for fully automated shooting with intelligent scene recognition. 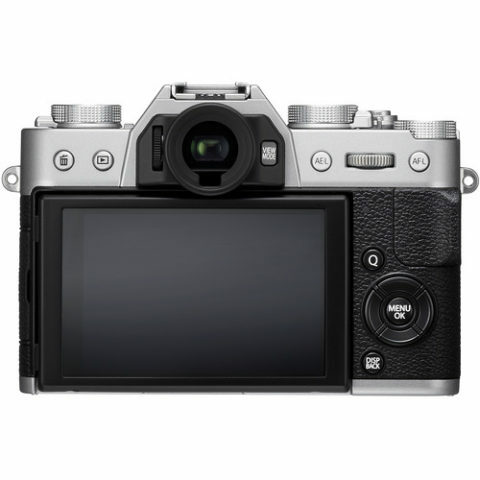 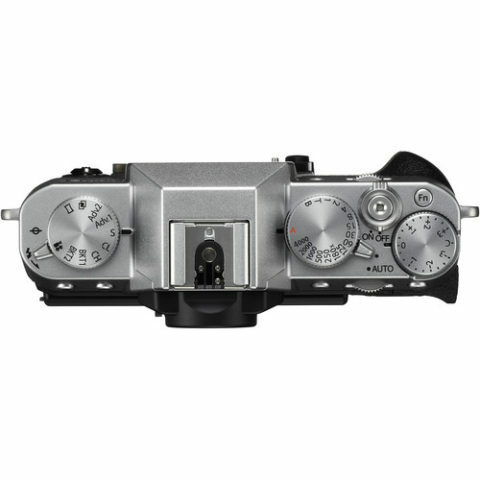 Additionally, the retro-inspired camera body design incorporates a tilting 3.0″ 1.04m-dot touchscreen LCD as well as a 2.36m-dot electronic viewfinder, and physical dials are available for quickly and intuitively adjusting exposure and shooting settings.